If you need a fantastic base then this cottage will not dissapoint we are currently enjoying our second stay here last year we visited in August this year Septembre. Really spaciouse very clean and with all you could ask for to cook and live well for a week or a few days. The cottage has its own enclosed garden, fab for dogs, use of tennis court and pavilion. The grounds are fab with a large grassed area leading down to the river. The owners are just next door but the size of the house means that you feel no where near. The owners seem to bend over backwards to let you know all the inside knowledge on walks and great places to hang out. They also have mastered the art of being there when needed but show a true understanding of providing guests with privacy and space. Fantastic location for National Park, coast and brilliant local walking, We Love it and think others will to. 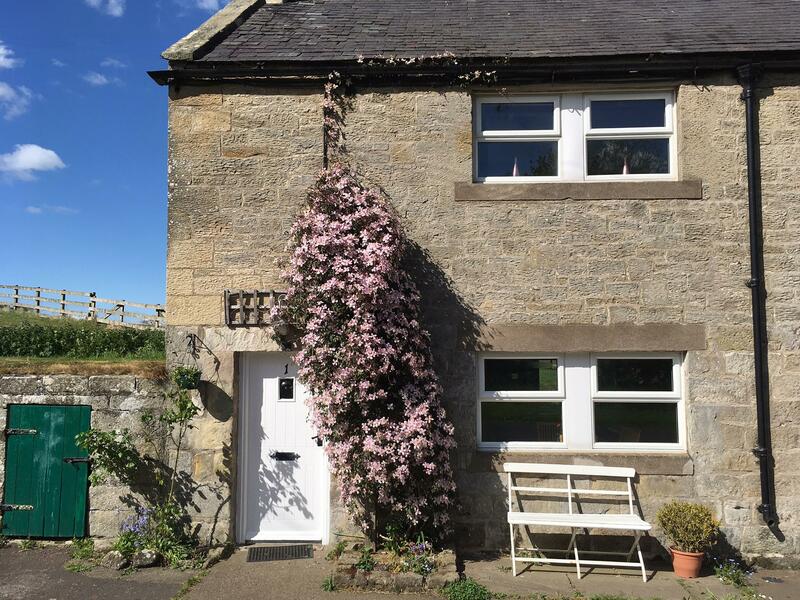 Durham Cottage in Thropton is a pet friendly home in Northumberland, receives pets and sleeps up to 5 individuals. 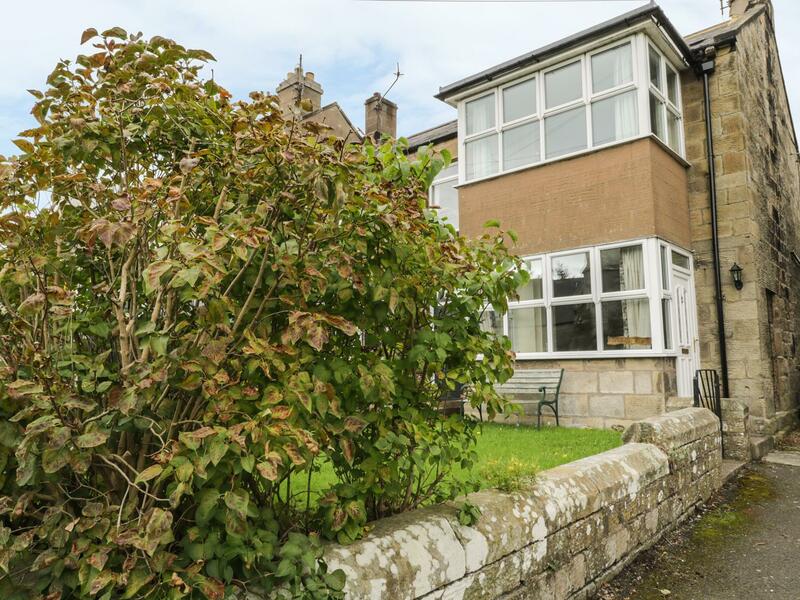 Having 2 bedrooms and 2 bathrooms, also is non smoking and you can see a write up for this pet friendly self catering cottage in Thropton here.